In accordance with National Energy Board (NEB) Order MO-002-2017, PMC has made Emergency Management program Information available on its company website for public viewing. Emergency Management program information can be found below and in the links provided on the left hand side of this page. The safety and protection of the public, workers, environment, and property are the top priorities for PMC's Emergency Management program (EMP). This reflects the core values of PMC which are the guiding principles in all aspects of our business – safety, ethics and integrity, accountability, respect and fairness. 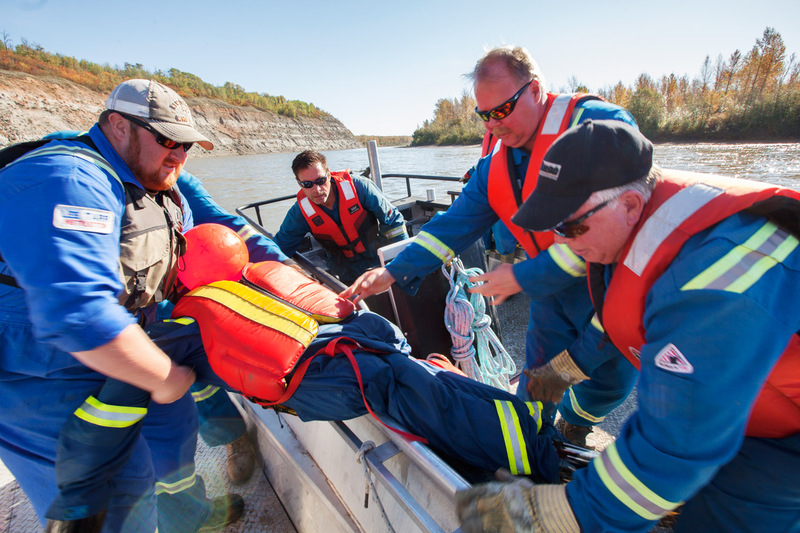 In accordance with our Emergency Management Program, PMC is prepared to manage all emergencies and is prepared to protect the public, workers, environment, and company assets. The EMP is focused on making sure all hazards and risks are identified, and personnel can respond quickly and safely to an unplanned event or incident. While companies work to ensure incident-free operations, incidents can happen. If an incident has occurred, the on-site responders will ensure life safety, protection of the environment, and stabilization of the incident. Learn what steps you should take if you suspect a problem. 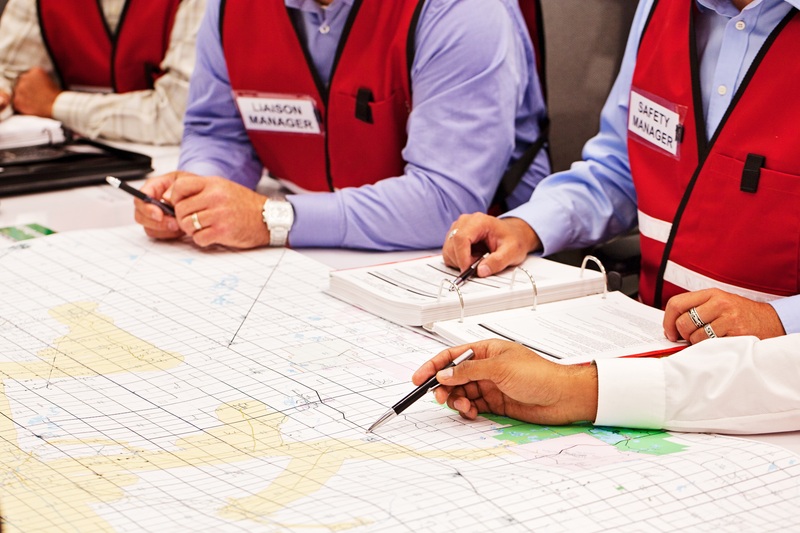 PMC has a comprehensive Emergency Management Program that incorporates training, exercises and emergency response plans to ensure continual improvement in all aspects of the program.